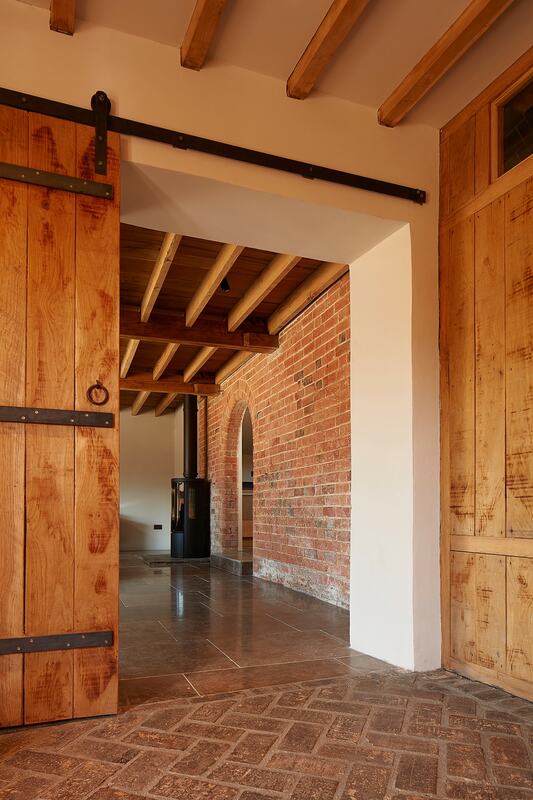 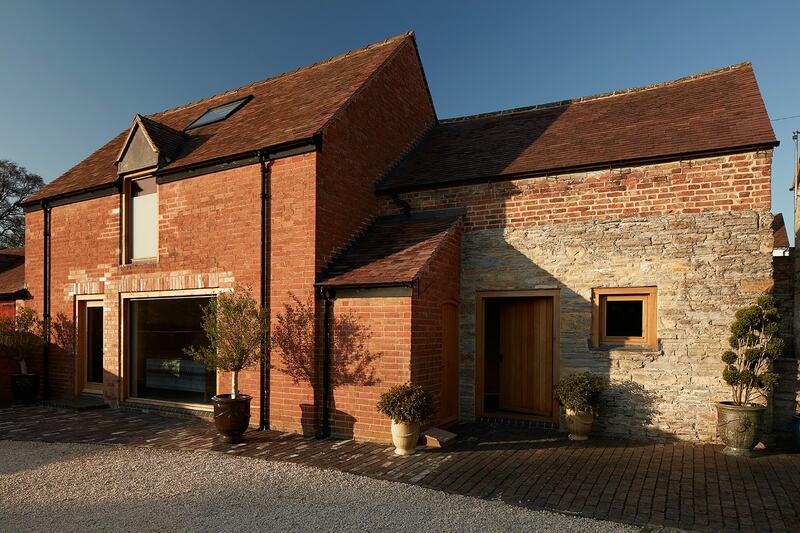 Conversion of a listed medieval and late Victorian barn complex in to a one-bedroom annex space. 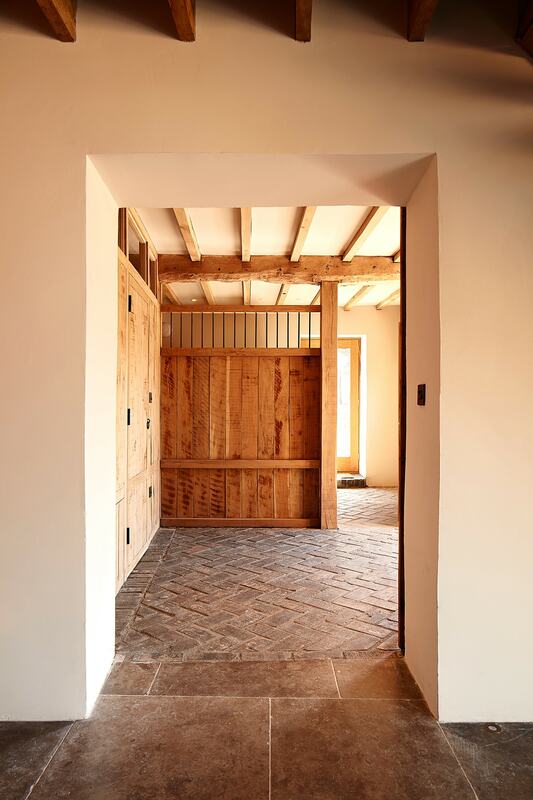 Excellent workmanship and attention to detail by the the fantastic build team resulted in an effortless, light-touch approach, where the boundary between original and adapted fabric is blurred. 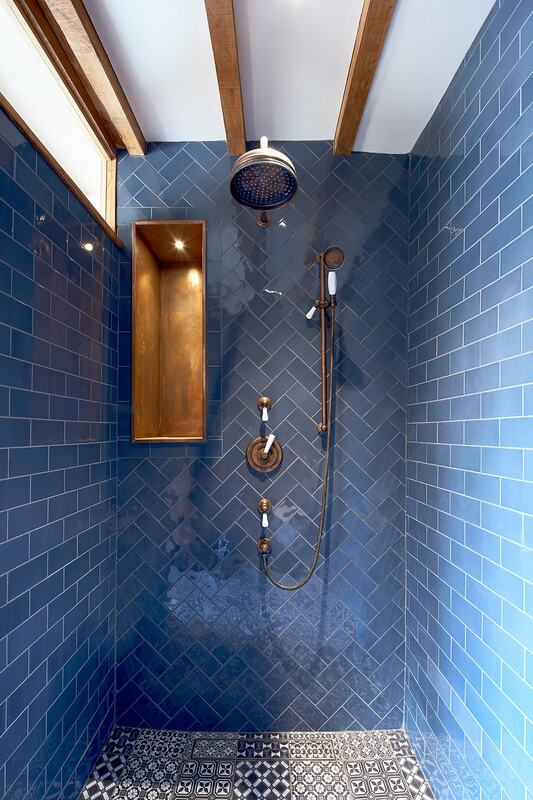 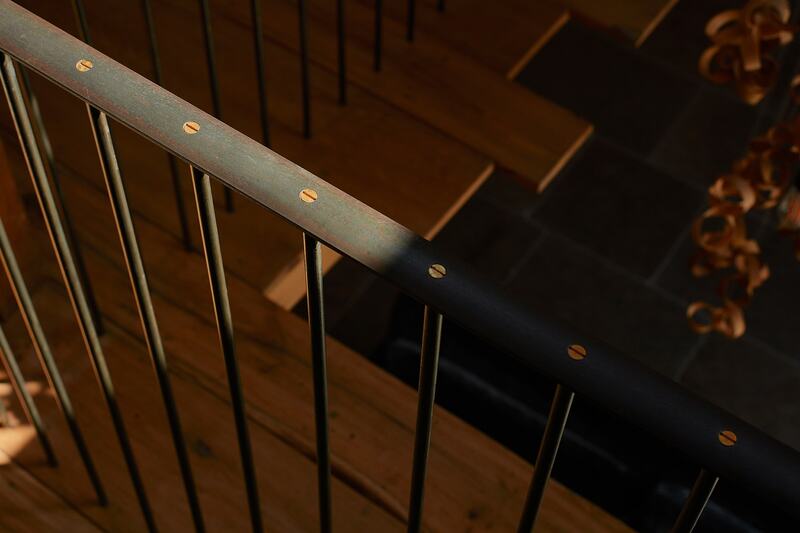 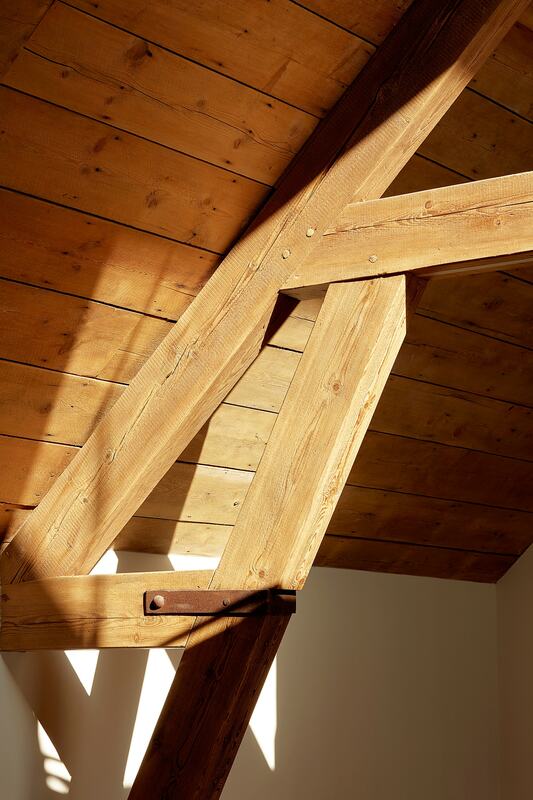 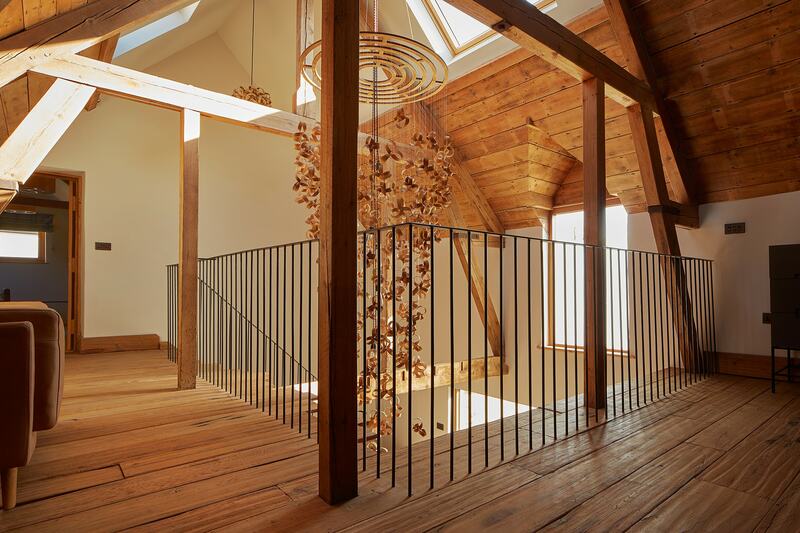 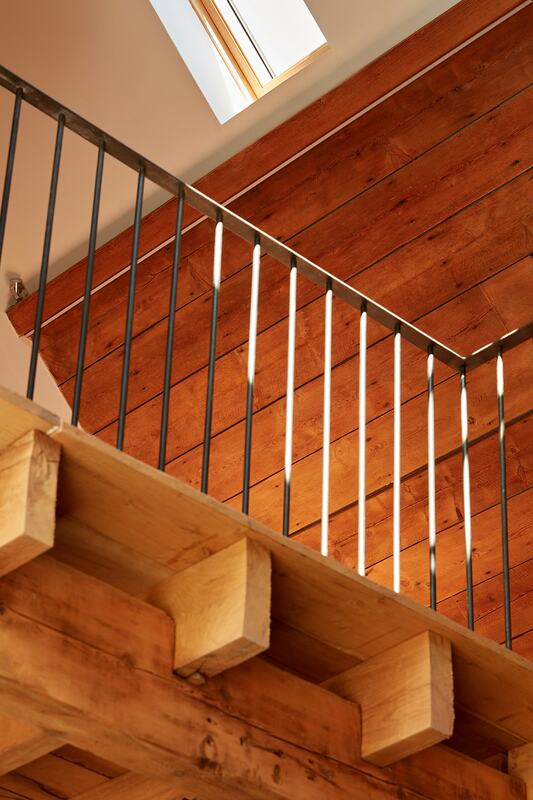 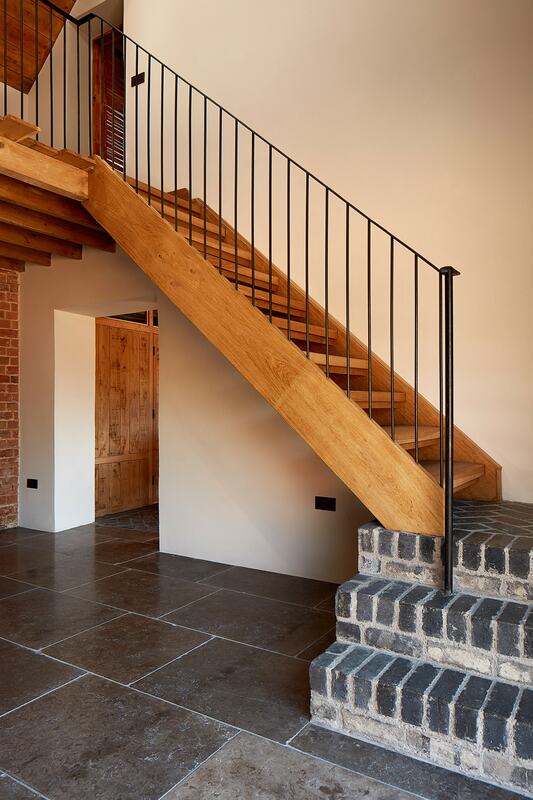 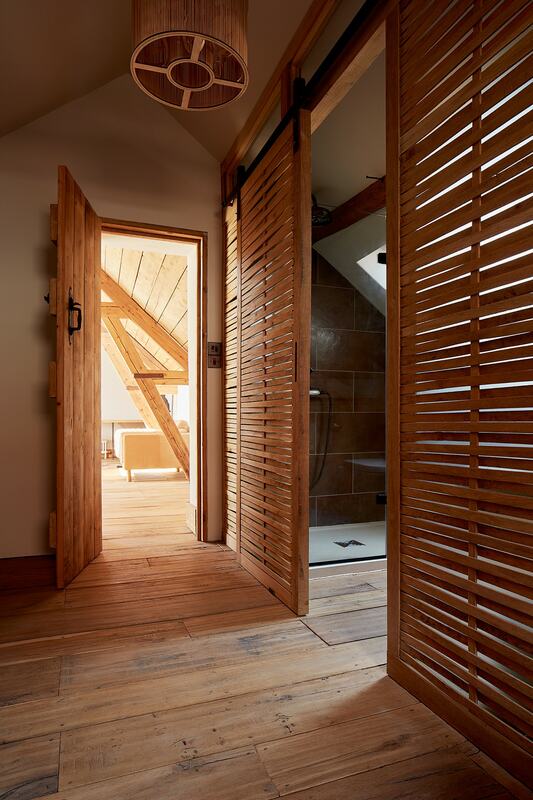 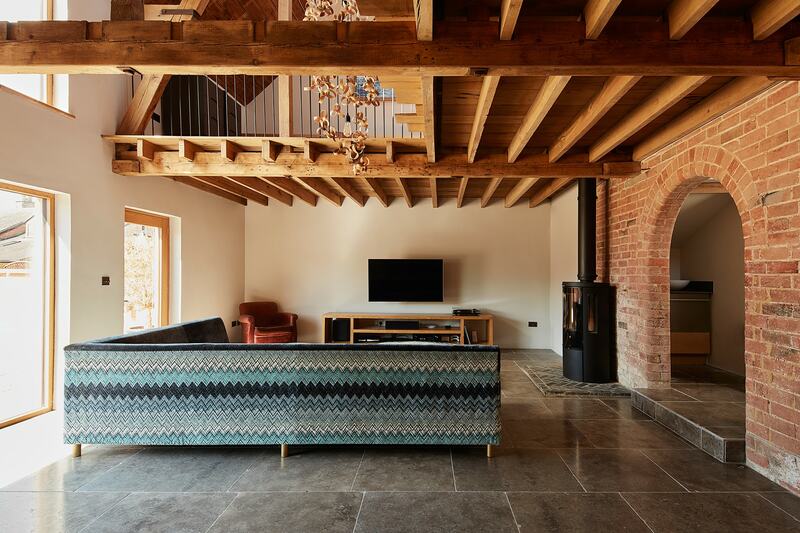 The client sought to exploit the existing features of the building including beautiful timber trusses and floor structure combined with subtle interventions which has breathed life back in to an underused and forgotten set of buildings.